Welcome to Michelle Pirie's Royal LePage Team Advantage Realty, Brokerage, Rosseau Branch, your source for Real Estate in Parry Sound, Rosseau and Muskoka. If you own real estate that you're thinking of selling, I would be happy to provide you with a FREE Property Evaluation. In today's competitive real estate market, timing is everything. Many good homes and cottages are sold before they are ever advertised. 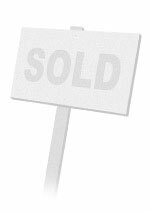 Beat other buyers to the hottest new listings for sale in Parry Sound and Muskoka with my New Listings Notification. 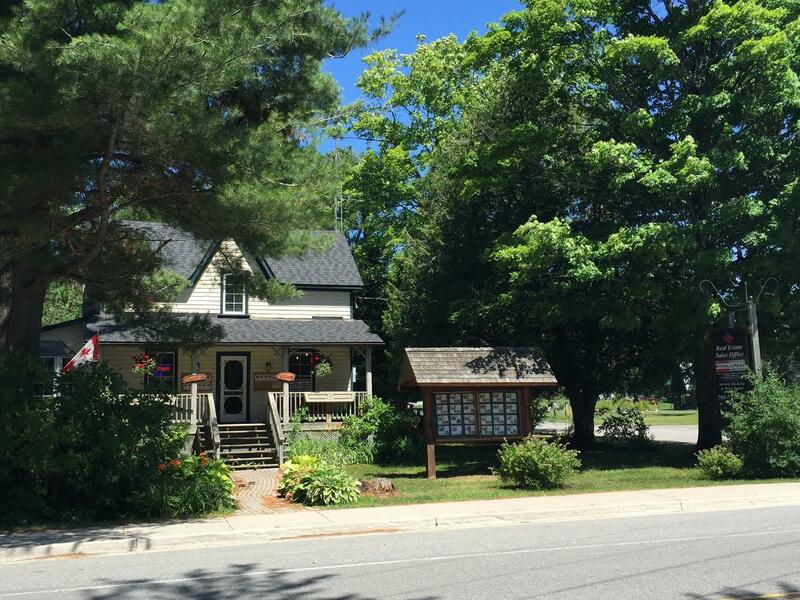 Being located in the Village of Rosseau at the north end of Lake Rosseau, I have the two very distinct and most coveted vacation destinations in all of Ontario to work within, Parry Sound and Muskoka. I am a Member in good standing in both the Parry Sound and Area Association of Realtors and the Realtors Association of Ontario Lakeland formerly known as Muskoka and Haliburton Association of Realtors which allows me to be able to market my clients properties within both boards for optimum exposure. Also, for my Buyer's, this means that I am not restricted to only one area when searching for the right property! Within a two hour drive of the Greater Toronto Area becomes a diverse mix of waterfront properties ranging from "Olde Muskoka" to contemporary cottages along with many beautiful homes both on and off the water. Whether choosing one of the well known larger lakes such as Lake Rosseau, Lake Muskoka or Lake Joseph or a smaller lake, for example, Horseshoe Lake, Whitefish/Clear Lake, Crane, Blackstone, Star, Turtle, Sugar, Otter and so many more, I will be able to find you and your family the perfect cottage or home. Remember when you are ready to start the selling or buying process finding the right Real Estate Sales Representative is key. I would be honoured and more than happy to assist you in this very important transaction. Be assured, with over 21 years experience in sales as well as over 40 years knowledge of the area I work within, I am well qualified to provide you with the Ultimate Service you deserve! If you have any questions, please don't hesitate to call me at my Office : 1-800-819-9244 or my cell at 1-705-773-2059.